G.R. (long-distance footpaths) These are long-distance paths for keen hikers who are not put off by the miles. Using these long-distance paths you can get to know every nook and cranny of our region. 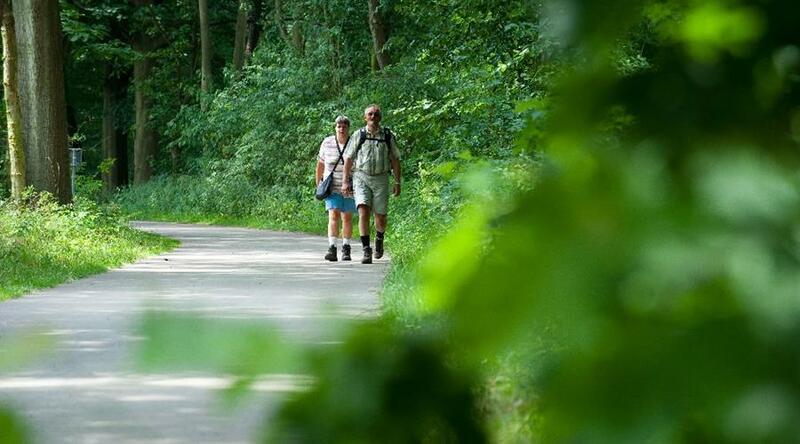 GR Walks or GR paths are long-distance walking routes. You can follow them using the white/red or yellow/red markings. It will never be the fastest route from A to B, but it will be the most attractive. And that's what makes GR routes so special! GR paths run along the most attractive sites in Belgium. They will take you through stunning landscapes and villages with unparalleled beauty. You will encounter forgotten villages and charming stretches of water. And historic cities are never far away. You can also switch to dirt roads whenever you like.